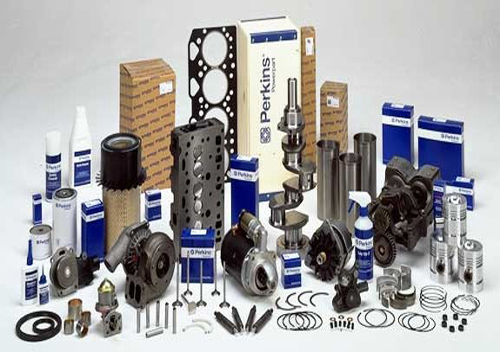 We are providing wide range of generator spare parts ranging from engine part, electrical as well as the accessories. 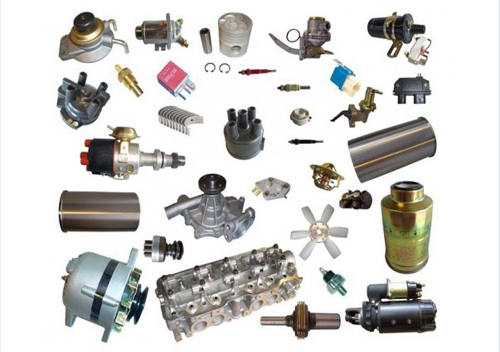 For diesel engine parts, we are supplying major and minor engine kit, head cylinder kit, intercooler element kit and many more. 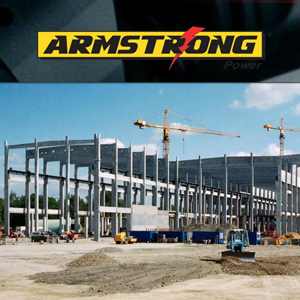 Some other generator parts such as gauge, starter and governor also can be found in AS POWER.